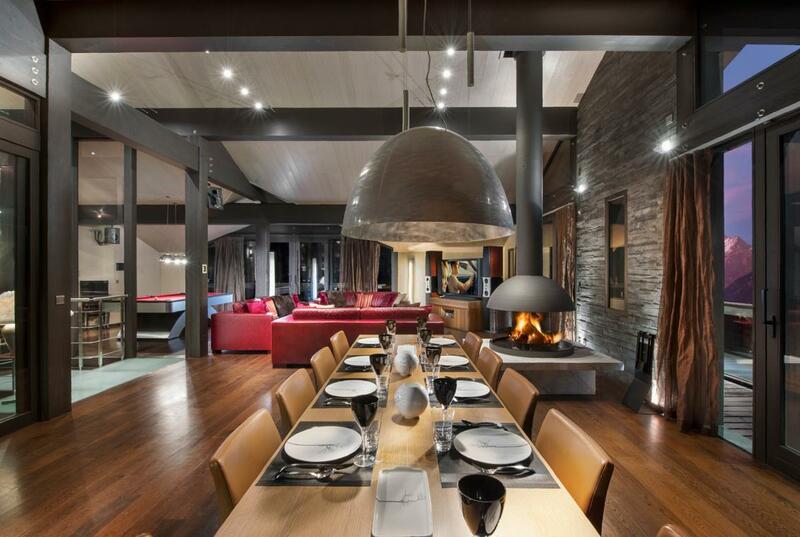 Imagine sitting back in the serenity of your own private luxury chalet after a long day’s skiing in the heart of the Alps? 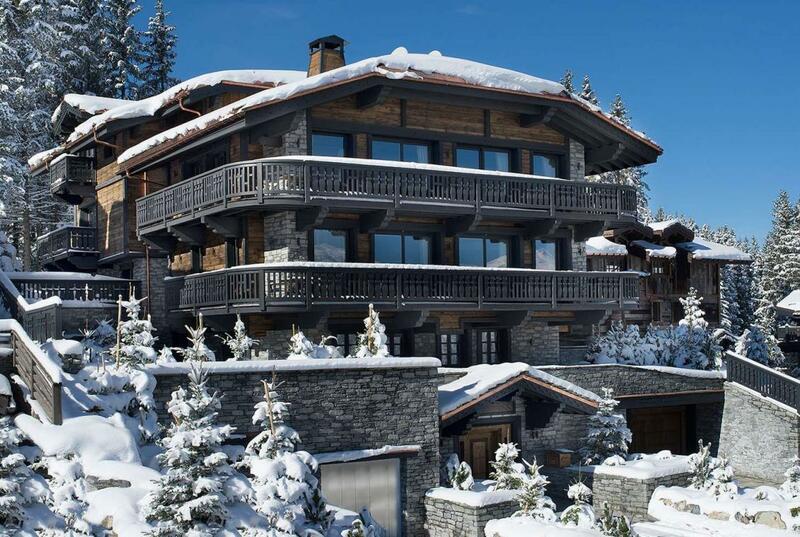 Be inspired by Kings Avenue’s selection of picturesque luxury chalets – an exclusive offering of the most remarkable chalets in the entire Alpine region! 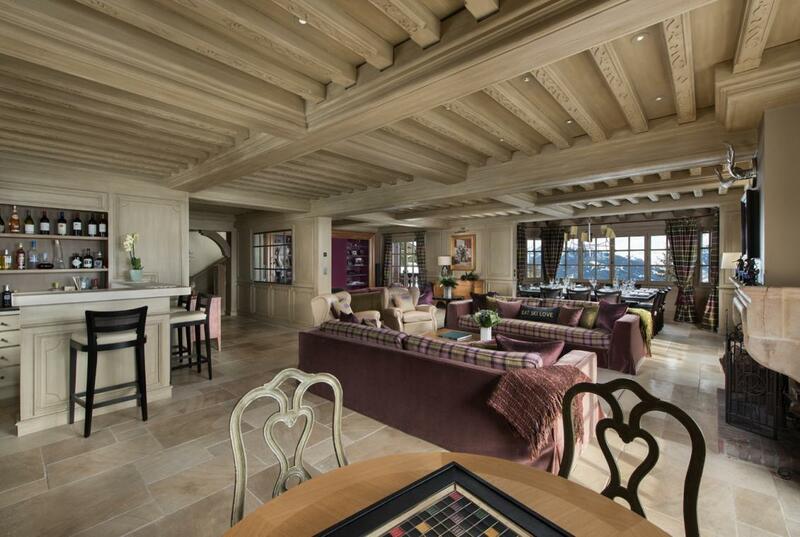 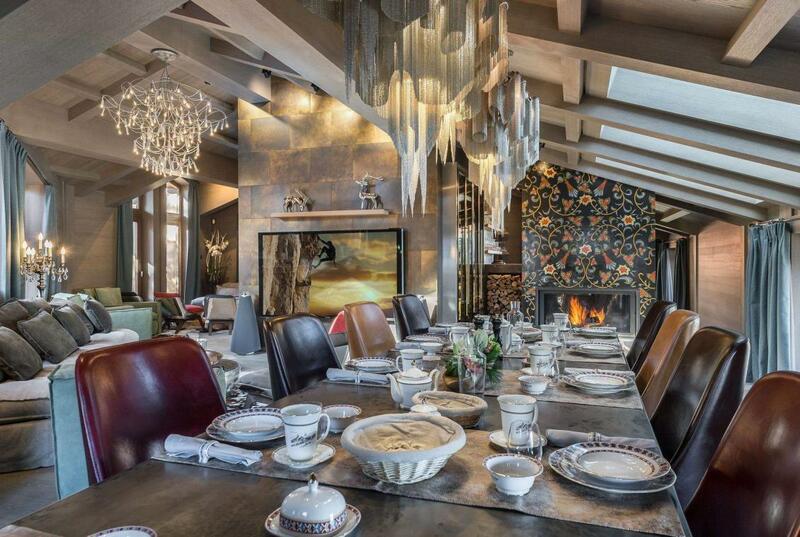 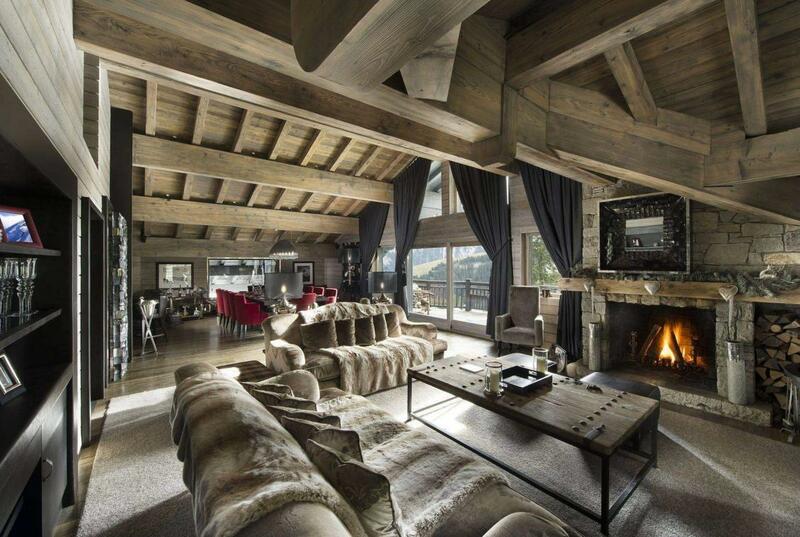 Stay in a luxury chalet during your ski holiday and enjoy the ultimate in holiday indulgence. 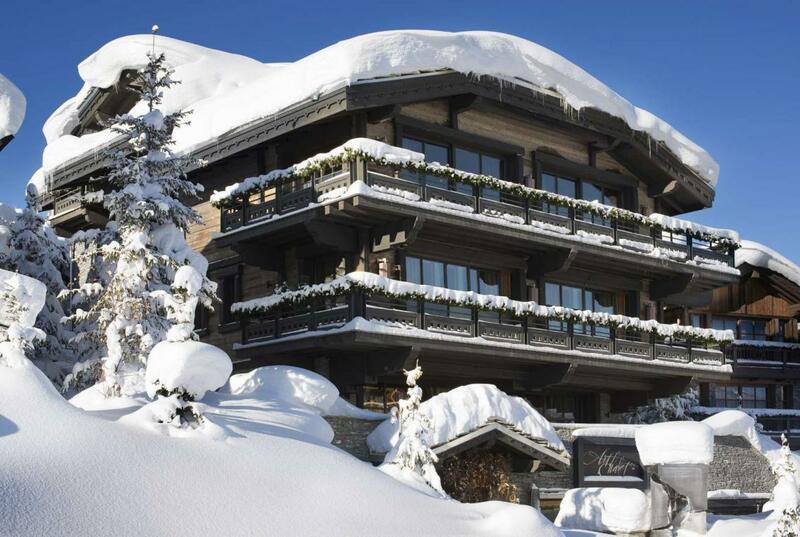 Our chalets are equipped with an array of top-end facilities such as swimming pools, gyms, wellness areas and cinemas. 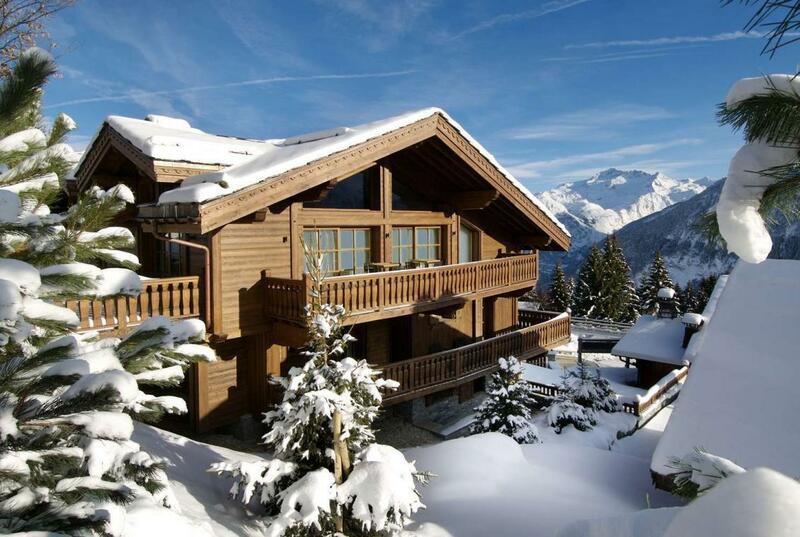 Each chalet is perfect for both groups and families. 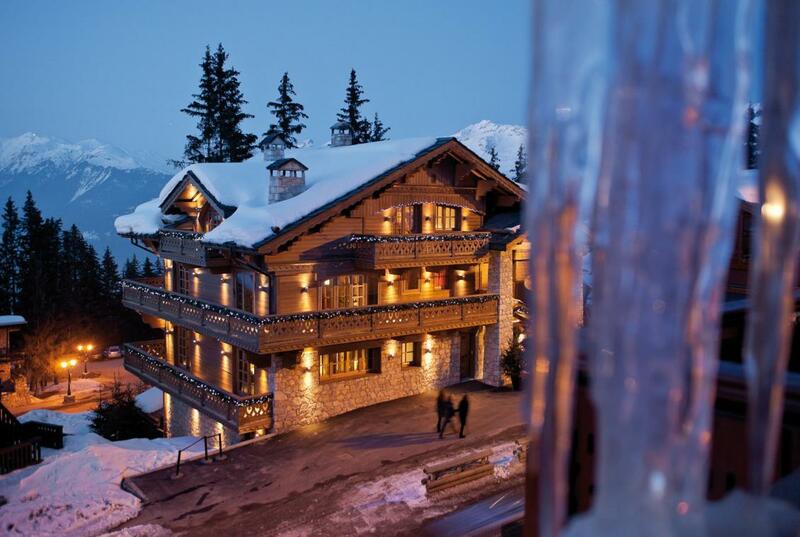 Whether you’re seeking a private sauna, searching for the perfect panoramic view or relishing a ski-in/ski-out position, Kings Avenue always guarantees the best. 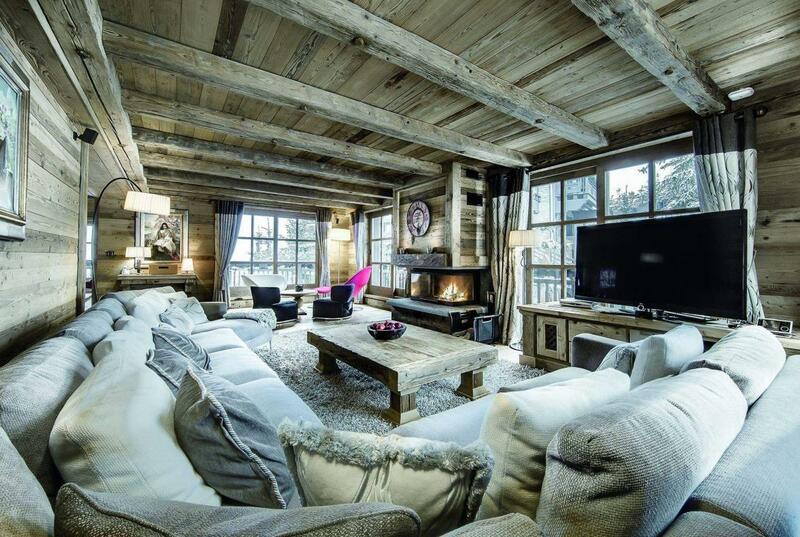 The luxury chalets from Kings Avenue are hand-picked and in pristine condition, giving guests a wonderfully homely feel during their entire ski holiday. 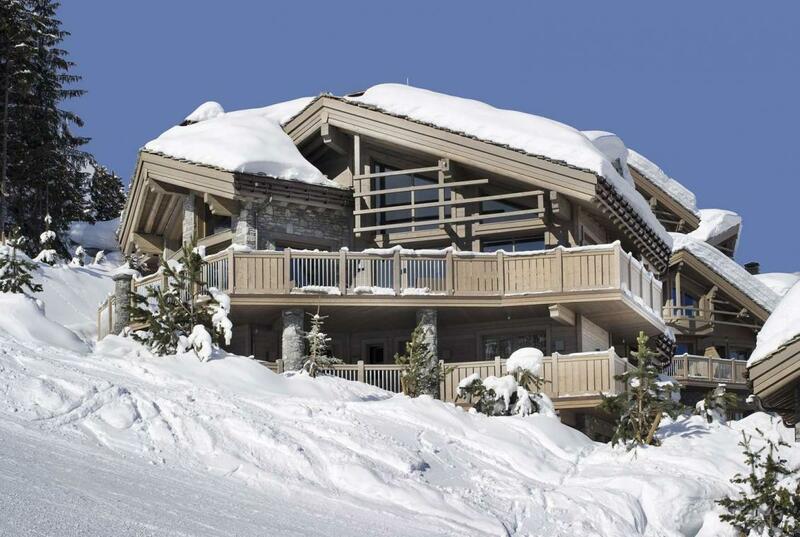 Please take a look at our special chalets and plan your perfect winter holiday in style.